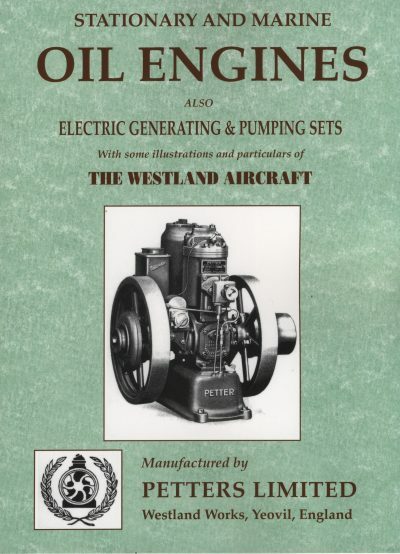 Wolseley Stationary Engines 1909 – 1975. 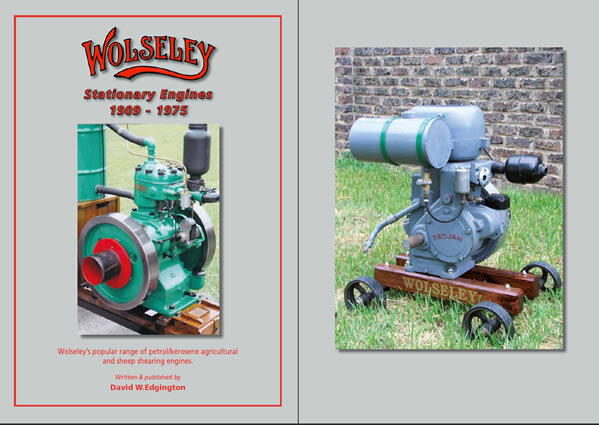 David Edgington has been researching Wolseley history, and the full range of engines, for over 30 years. 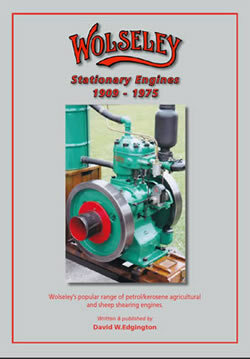 David Edgington has been researching Wolseley history, and the full range of engines, for over 30 years. 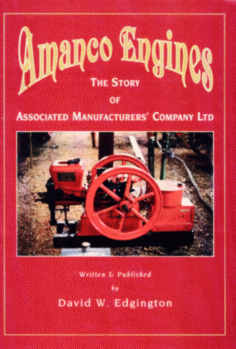 This book, around 60 pages with over 100 illustrations, is the culmination of that research and has been painstakingly put together during the last 10 months. 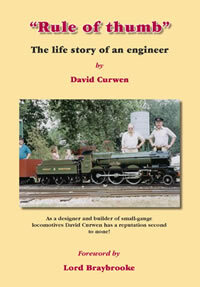 It covers Style 1 to 4, Alma, Pre-WD, WD1, WD8, WD9, WLB and the air-cooled engines, plus some of the variations. 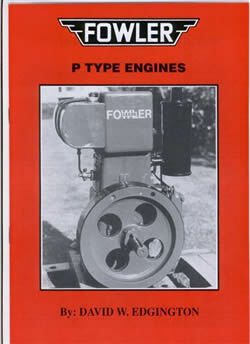 A fascinating history of a company that exported the vast majority of its engines—to Australia and South Africa.